New Paper Offers Recommendations For Collecting SO/GI Patient Data | Fenway Health: Health Care Is A Right, Not A Privilege. New Paper Offers Recommendations For Collecting SO/GI Patient Data | Fenway Health: Health Care Is A Right, Not A Privilege. New Paper Offers Recommendations For Collecting SO/GI Patient Data – Fenway Health: Health Care Is A Right, Not A Privilege. LGBTQ people experience significant health disparities throughout their lives, and a lack of adequate health data on this patient population leads to further barriers to care. By collecting information on the sexual orientation and gender identity (SO/GI) of patients and entering SO/GI data in electronic health records (EHRs), providers can help improve the health of LGBTQ people and reduce these disparities. A new article published in the Journal of the American Medical Informatics Association outlines best practices for collecting and utilizing SO/GI data. Planning and implementing sexual orientation and gender identity data collection in electronic health records was co-authored by Chris Grasso of The Fenway Institute, Michal J. McDowell of Massachusetts General Hospital and Harvard Medical School, Hilary Goldhammer of the National LGBT Health Education Center at The Fenway Institute, and Alex S. Keuroghlian of the National LGBT Health Education Center at The Fenway Institute, Massachusetts General Hospital, and Harvard Medical School. Studies have found that the majority of patients understand and are willing to answer SO/GI questions. The recommended method for collecting SO/GI data is by making it part of the patient registration process. Include SO/GI questions alongside other questions asking about other demographic information, such as race/ethnicity and employment; this helps normalize the questions for the patient. 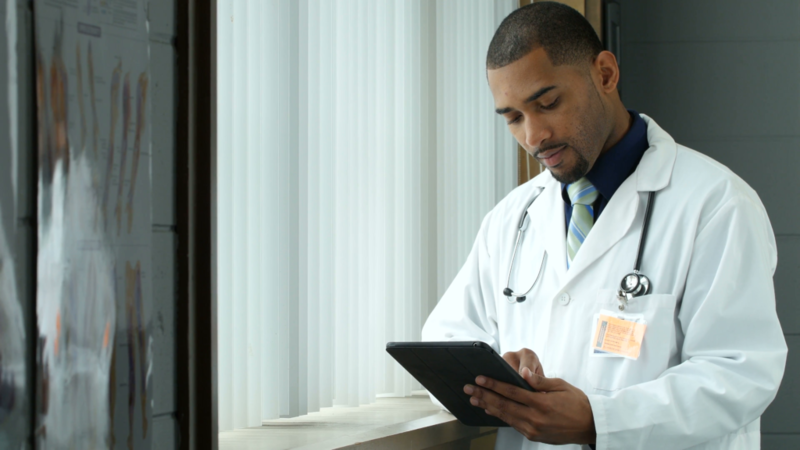 Data can be entered manually from paper registration forms or captured by electronic means, such as patient portals or tablets that transmit data automatically into EHRs. No matter the method, providers should be able to easily access SO/GI data from the EHR during the clinical visit. Providers may also ask patients SO/GI questions during their appointment, but it is generally understood that collecting SO/GI during registration makes the process more systematic, less vulnerable to provider bias, and less burdensome to clinical staff. Patients are also more likely to feel comfortable answering these questions in the context of a registration form, rather than directly speaking to their provider about their sexual orientation or gender identity. In order to facilitate successful SO/GI data collection across a care organization, make sure to identify LGBTQ health “champions” within the organization who can help organize the data collection plan and create a timetable for implementation. Making sure that leadership engaged in the process is critical, as well as incorporating health information technology (HIT) staff in the implementation right from the beginning. Patients should also receive information, perhaps via brochure at intake, that explains why SO/GI questions are being asked and why they are important parts of the total patient health profile. “In using SOGI data, EHR’s have the potential to improve quality of care, provide timely clinical information, and improve communication among patients and health care teams; ultimately, creating a better patient centered care experience and improved health outcomes,” Grasso said.